Butch’s Body Shop & Towing in Royal, NE, offers 24 hour roadside assistance, complete auto body repair and used car sales. We have been in business since 1977, and customer satisfaction has always been our number one goal. 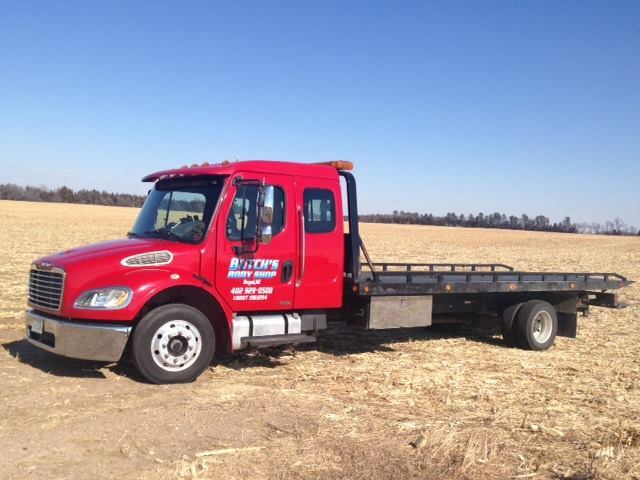 We offer towing service for all of Nebraska.